This Spring Break, my kids got the full experience. 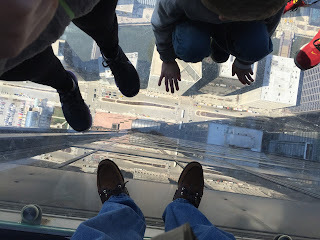 They stood on "The Ledge" of North America's tallest structure, looking down from the 103rd floor of the Willis Tower in Chicago. 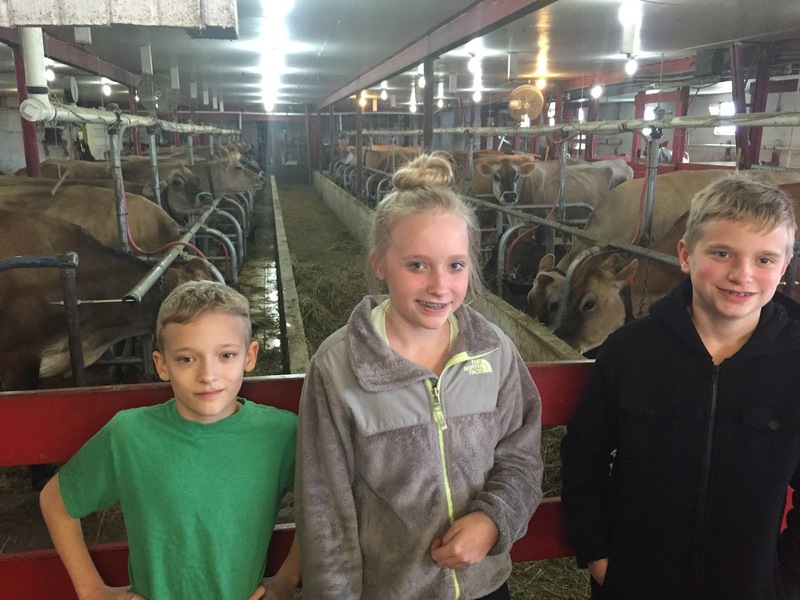 They stood among the dairy cows at Young's Jersey Dairy near Yellow Springs, Ohio. They liked both. I predict they will like suburban living though when they are old enough to decide (and fund) things on their own.